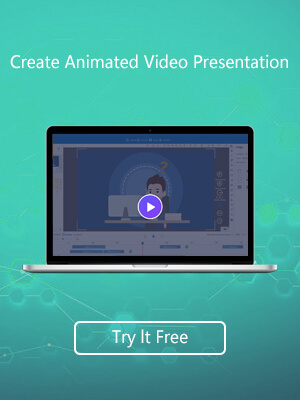 Animiz is a powerful free video animation tool built for business, education and marketing purposes. It provides you with free cloud storage and hundreds of free background templates to choose from. You can also add characters and other attractive graphics once the background template is done with. 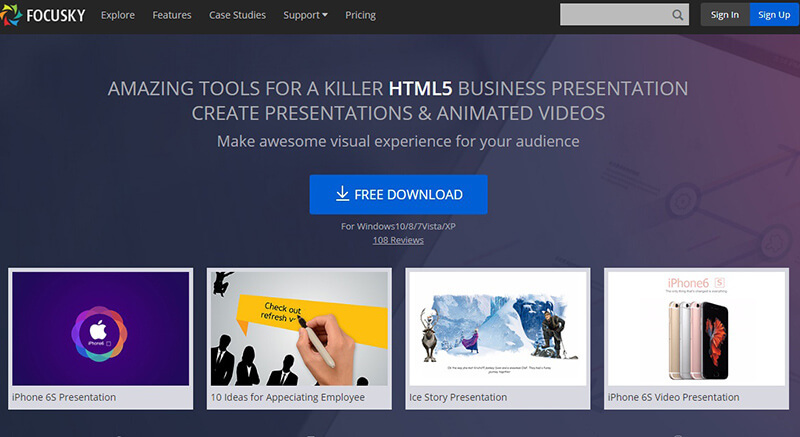 Finally, add voiceover and your animation or video presentation is complete within few clicks. It has a user-friendly interface and publishes videos in 6 different formats. 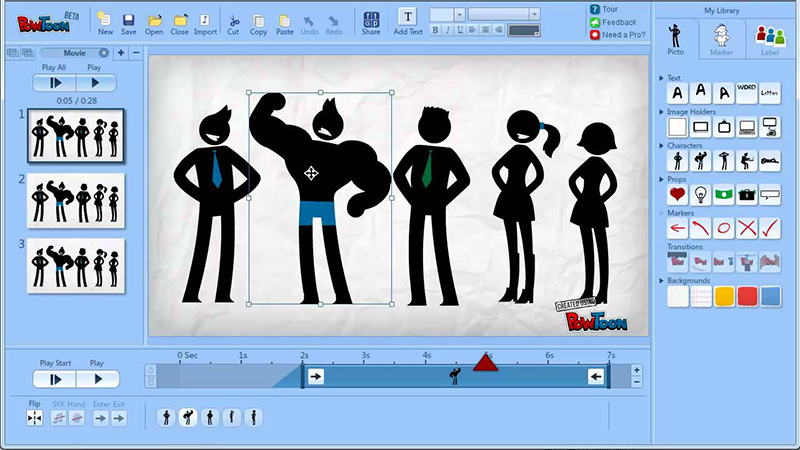 Powtoon is a complete and free tool for creating attractive animated videos presentation. 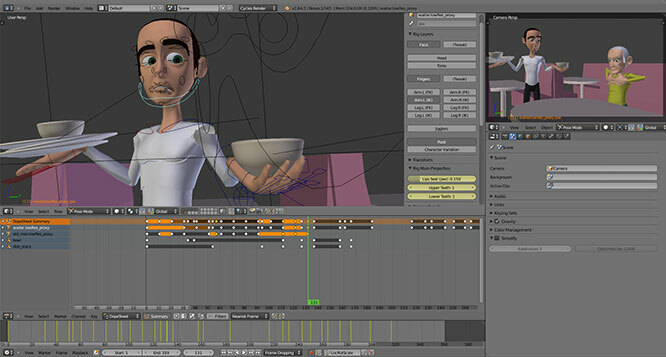 This tool is used mainly by professionals, students and individual animators. It allows adding different animation objects like shapes, medical objects, everyday objects and dozens of other ready to use objects for a perfect video presentation prepared within no time. 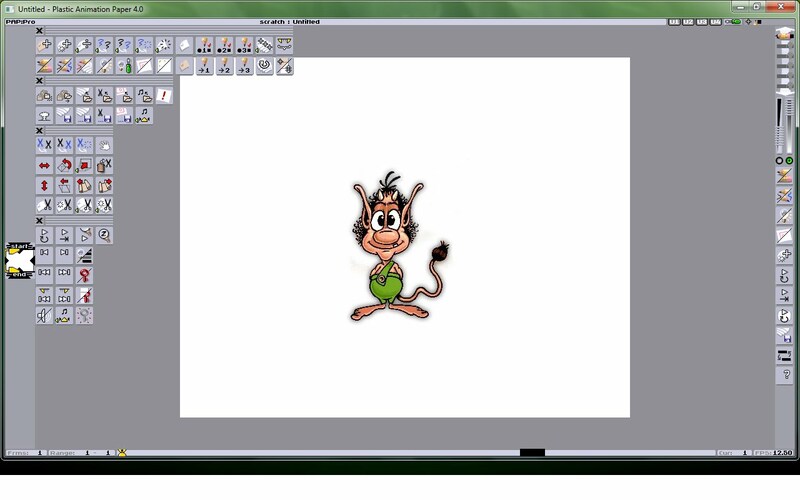 Plastic Animation Paper is free of cost hand-drawn 2D animation and video editing application. It is super fast responsive software which enables professionals to work with the help of real-time smooth rotation and zooming of the view controlled with gestures. For perfect synchronization, play the scenes in sequence to check the continuity. To complete your animation, export the finalised project in a number of different video formats. This software is compatible with Windows, Mac OS, Linux, Android and IOS. Creatoon is appropriate to free video editing animation software for students, beginners and experts alike. It has an interactive interface which allows users to make animations with the powerful drawing tools such as retouching and optimization. With the continuity of brush strokes, manipulate images and customise sketches easily to produce a perfect video presentation. 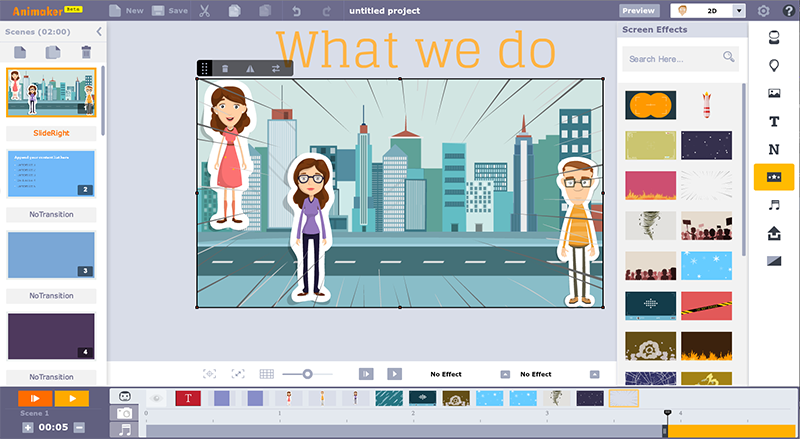 Animaker is a popular choice for students, beginners and professional video editors as well as cartoon makers. This tool provides very easy features for video editing like click, choose, drag and drop, edit, play and the video is complete. This enables animators to produce videos in six popular styles for creating attractive videos. Blender is one of the best free of cost 3D software in the industry of video animations. It is mainly used by the professional, scientists, students and game developers, video editors and graphics developers. It offers extraordinary video animation tools for perfect results such as lightning, modelling, video post-conversion and cross-platform. 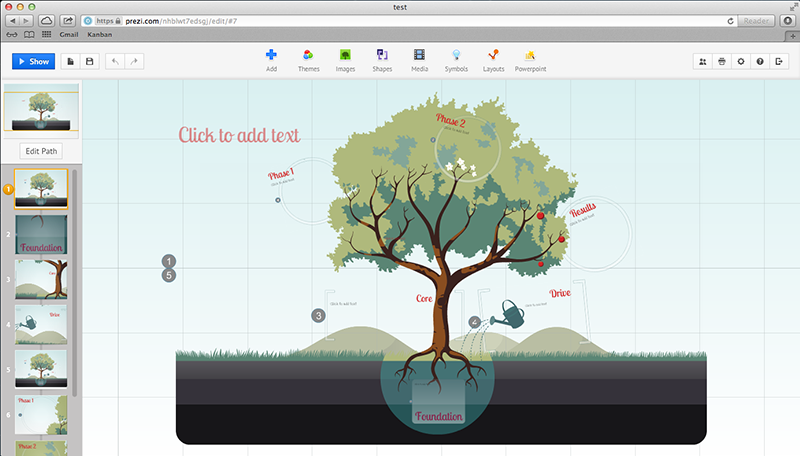 Prezi is used by professional for creating dynamic and captivating video presentations. It has a very easy interface and user-friendly toolbox for convenient video making. 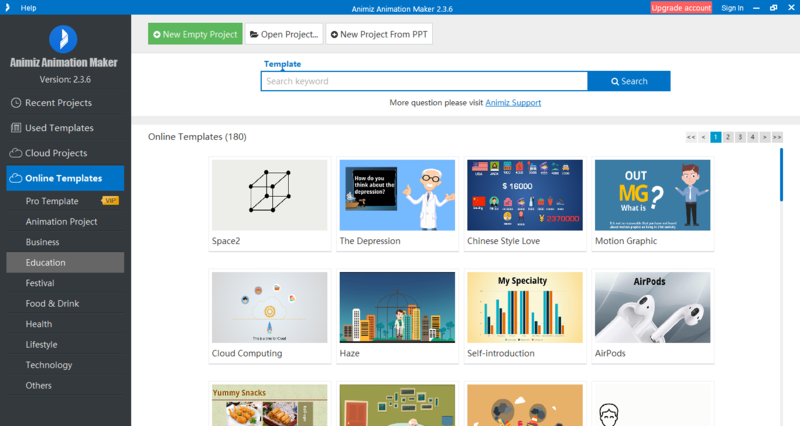 Prezi also offers a number of free templates to start the video project instantly. Its presentation style is extremely convenient that allow tailored video presentation for each audience without flipping through slides. Aurora 3D Animation Maker is the most popular and widely used video animation software around the globe. This software allows adding in the video some special effects, watermarks and logos to images and 3D effects. It also enables the animators to modify their animations with the help motion effects like Cubic, Linear, Quad, etc.